The task of assigning classification codes to short medical text is a hard text classification problem, especially when the set of possible codes is as big as the ICD-9-CM set. The problem, which has been only partially tamed for a subset of ICD-9-CM, becomes even harder in real world applications, where the labeled data are scarce and noisy. 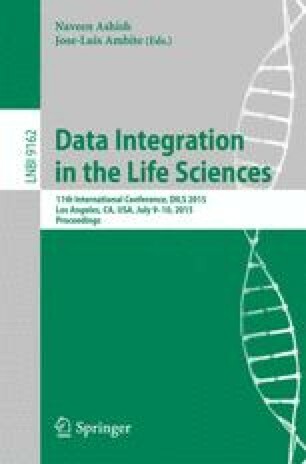 In this paper we first show the ineffectivenesss of current Text Classification algorithms on large datasets, then we present a novel incremental approach to clinical Text Classification, which overcomes the low accuracy problem through the top-K retrieval, exploits Transfer Learning techniques in order to expand a skewed dataset and improves the overall accuracy over time, learning from user selection. The presentation of this work has been partly funded by FIRB project Information monitoring, propagation analysis and community detection in Social Network Sites.